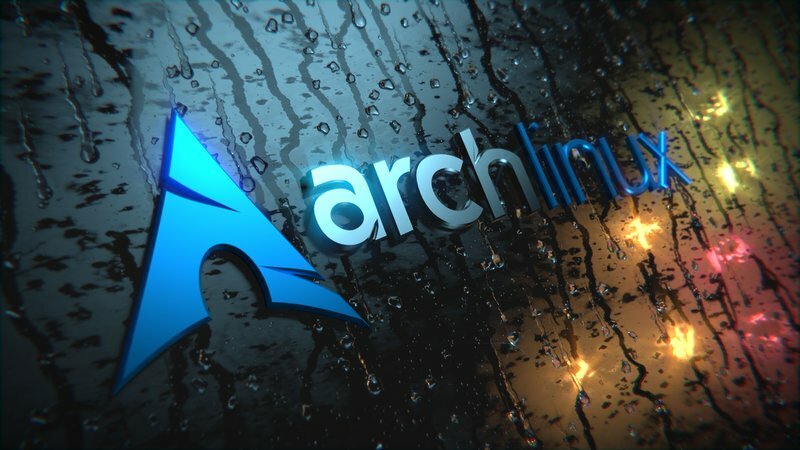 Today May 1, has been released a new installation image of Arch Linux, our favorite Linux distribution! Arch Linux 2015.05.01 includes the updates released during April 2015 and the Linux kernel 4.0.1. > Download Arch Linux 2015.05.01.